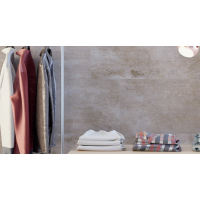 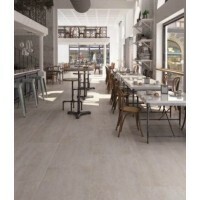 Large format is the future of tiles. 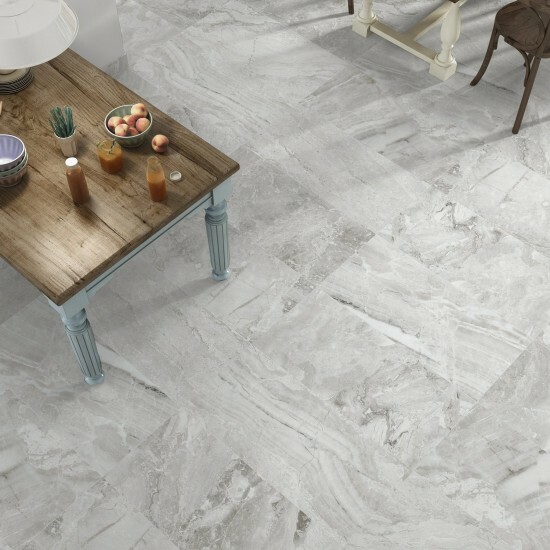 A true marble imitation effect porcelain walls and floor tiles in natural brown, white and walnut colour. 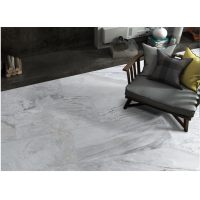 This range is a true print of natural marble giving you the best of both worlds. 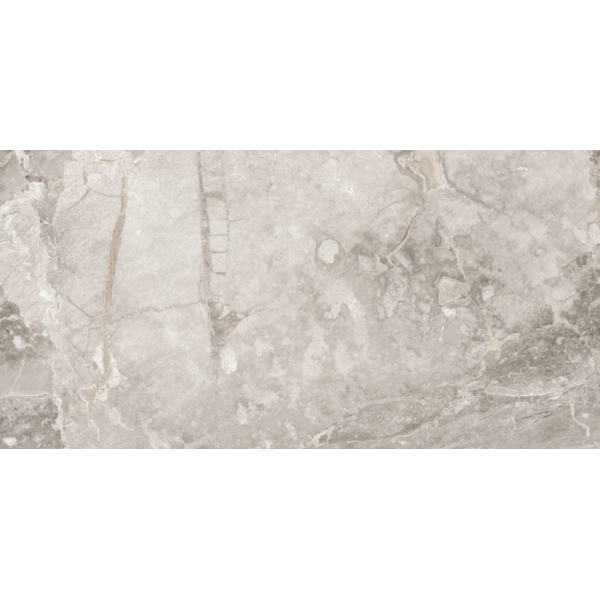 Do not require any sealing at all makes it handy to save you from the hassle of baby sitting natural stone. Being porcelain it gives you all the durability and strength to accomplish them day to day trafficking with a peace of mind that they will still be there in one good piece after years of use. 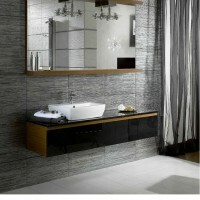 Call it bathrooms, kitchens, walls or floors and it'd do it all. 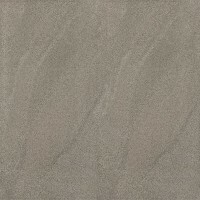 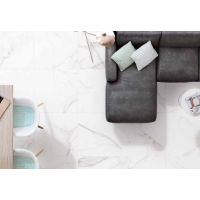 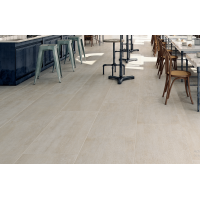 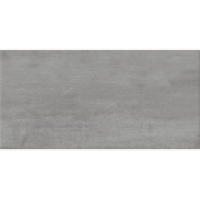 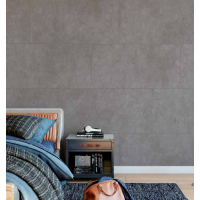 Large format are all the range at the moment and in a beautiful light grey colour you can still ..
Price/PM2Colour: Light GreySize(Approx): 33cm x 55cmTiles/M2: 5.5Deployment: Bathroom And Kitchen Ti.. 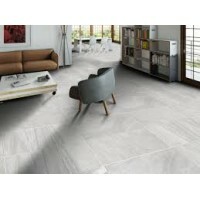 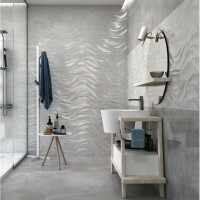 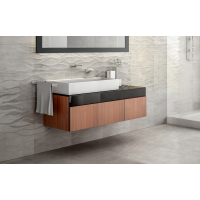 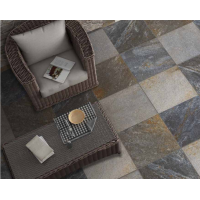 Size(Approx): 30cm x 60cmTiles/M2: 5.5Style: PatternDeployment: Bathroom And Kitchen TilesApplicatio..
Price/m2Size(Approx): 33,3cm x 33,3cmTiles/M2: 9.02Deployment: Bathroom And Kitchen TilesApplication..